We are proud to announce the release of Scia Engineer 14 – “Expanding Design”, the latest version of our flagship structural analysis and design software. The new release delivers capabilities to move beyond the traditional limits of 3D structural analysis software by integrating all the design workflows, even custom ones. “Structural engineers often have to write their own checks to solve daily problem. Results from structural analysis, like internal forces, are copied manually which is both inefficient and error-prone.” says Geert Adriaenssens, Product Manager, Nemetschek Scia. “With Scia Engineer 14, engineers can finally integrate all their external checks into one workflow, as well as customize their FEA software to support all the checks their firm may need." Scia Engineer 14 will be released on May 22, 2014. For more information about Scia Engineer 14, please visit: http://14.scia-engineer.com. 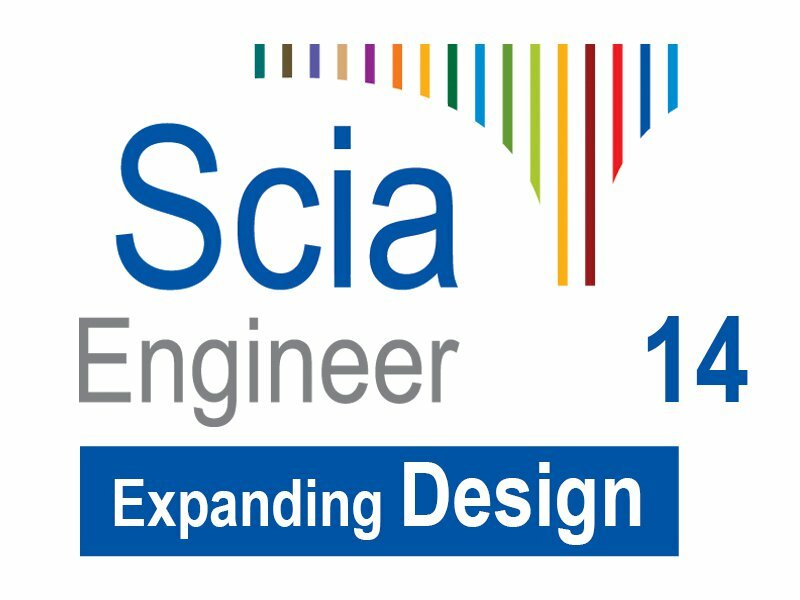 For a live demonstration of Scia Engineer 14, please register for the upcoming “Expanding Design” webinar on May 16, 2014.